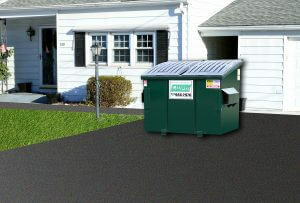 We are now offering curbside subscription trash pickup in Plymouth, CT and Terryville, CT. Call 1-888-966-2976 to sign up. 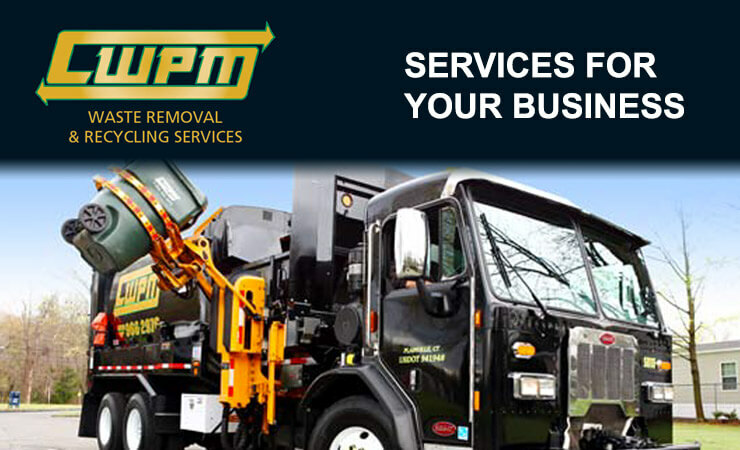 Located in Plainville and New London, Connecticut, CWPM is an industry leader in waste removal, recycling services and dumpster rentals to customers throughout the states of Connecticut and Rhode Island. 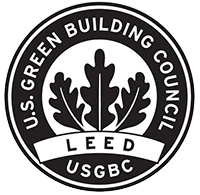 We provide superior quality and dependable services to our contractors, residents, municipalities, and commercial clients at highly competitive rates. Family owned and operated, CWPM has a team of over 230 dedicated professionals with more than 200 years of managerial experience and industry knowledge. We own, operate, and maintain a fleet of over 200 vehicles including front loaders, roll-offs, side arms, tractors, and trailers. Additionally, CWPM owns and operates 7 state permitted recycling and volume reduction centers located in Plainville, Berlin, and Deep River, Connecticut. Learn why CWPM is the best choice for your waste removal and recycling needs. Typically used for general cleanout of garage, basement, attic, etc. 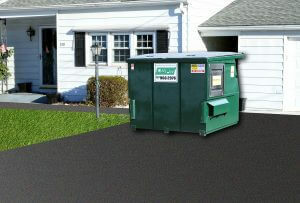 Price of dumpster rental includes one ton of material. If it weighs more than one ton, you will be charged $90.00 per ton over in Connecticut and $100.00 per ton over in Rhode Island. 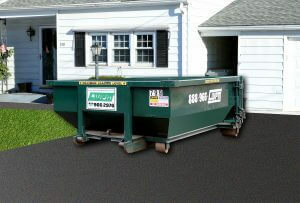 Typically used for general cleanout of garage, basement, attic, etc., as well as small construction/renovation projects. Price of dumpster rental includes two tons of material. Trailers are available in a 100 cubic yard capacity. These are typically used at construction sites for large quantities of construction and demolition debris, as well as at commercial businesses for baled cardboard or paper. Additionally, CWPM utilizes these trailers for the transportation of waste at our various transfer stations/volume reduction facilities. Watch CWPM’s trucks in action servicing our many customers.